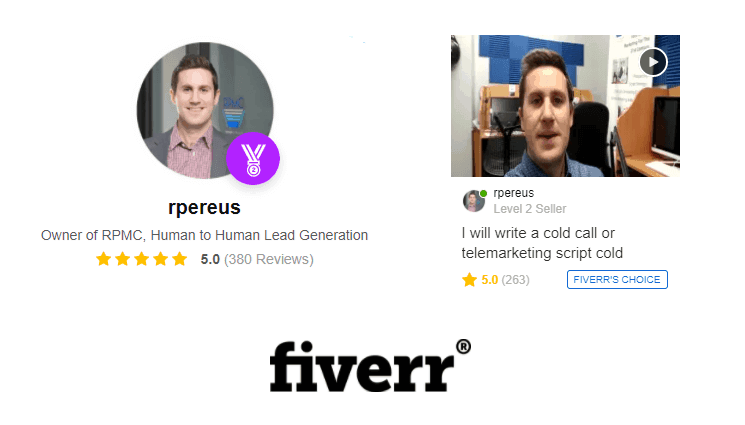 Dissecting the 21st Century B2B Cold Calling Script - RPMC, Inc.
By Ryan Pereus, Owner/Founder of RPMC, Inc. In the 2.5 years, we’ve been in business, we have written over 800 unique scripts for business owners and professionals in need of guidance for understanding exactly what to say when calling a prospect cold, in attempt to set an appointment for a sales presentation or demonstration. Fiverr’s Choice Seller Trusted By Over 300 Customers! 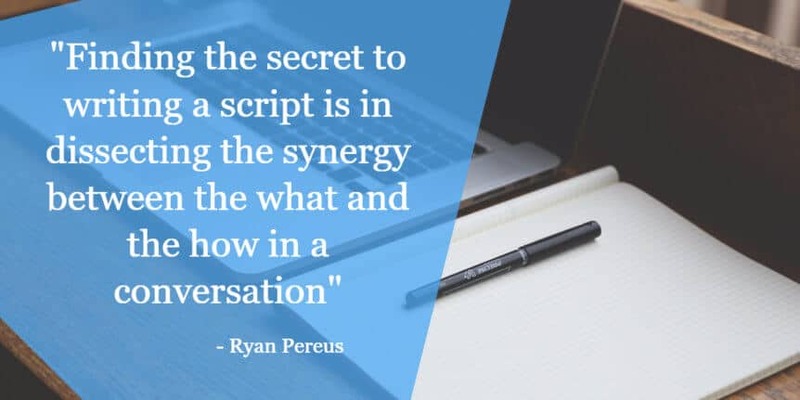 With this in mind, finding the secret to writing a script is in dissecting the synergy between the what and the how in a conversation. The what is the viability of your value proposition. This is how much need your product or service is perceived to have in the eyes of the prospect. The how is packaging your product or service in a conversation in such a way that the prospect has heard the things to move from 0 to 1 with you along the sales pipeline. Think of the how as a skeleton. It is the structure of a being designed for specific actions and purpose. Even if your skeleton is strong, without a body, or the what, the two together would not be functional. To dig a little deeper, the skeleton of a dialogue is a step by step process that enables you to be in control of a conversation. If you have the best damn web design business, it really is just mush on the ground if you can’t communicate that properly to your prospect. Your sales structure is half your delivery. A full half. Similarly, I can’t sell water to a whale or air to a bird. Those are funny idioms but no one can actually do that. If I am Best Buy and you call my front office to try and offer me black and white tv’s and it is 2018, then you better like “no.” Your delivery only goes so far before they find out there is no use for your offering. Like humans with bodies who function on a daily basis, your script must have both parts to continue breathing, eating, and selling. Work on your what, then work on your how.